Ideal for bathrooms where space is limited, the Q60 range combines versatility with style. This Q60 back to wall pan co-ordinates beautifully with the Q60 back to wall furniture. 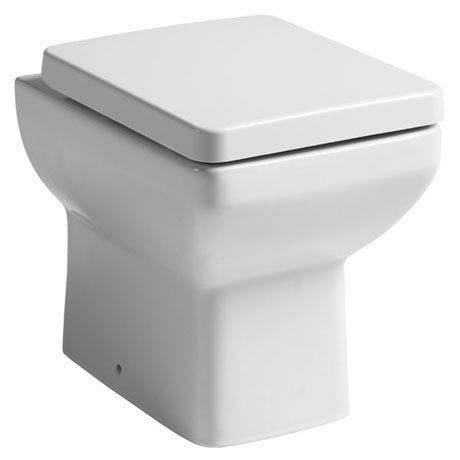 Manufactured from high grade ceramic and finished in gloss white, the pan comes complete with a quality thermoset plastic wrap over soft close seat with top fix hinges and floor fixing kit.